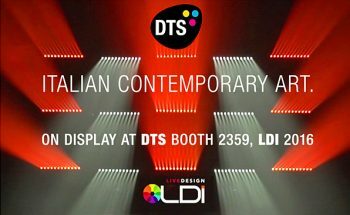 Spotlight has chosen the LDI in Las Vegas to show its 50 years of experience in professional lighting, a sector where the Italian company is being well accepted, also on the american market. On show at the Spotlight booth a lot of products, including the new Profile 150W, Cyclorama LED 300W and the Followspot 450W. 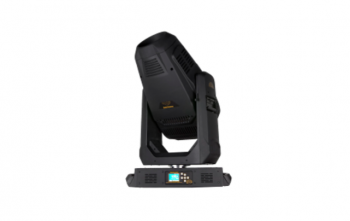 Profile 150W is a DMX controlable LED fixture with a RGBW light source with a color temperature of 2700-6500K and a 13°-25° / 35°-50° zoom. 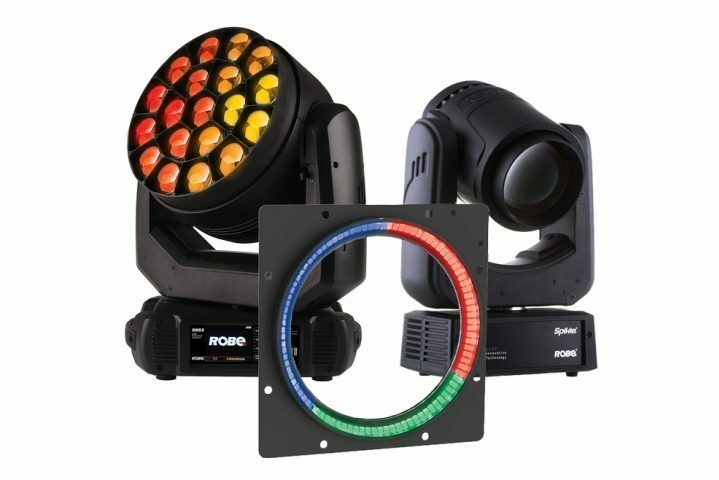 It is available in RGBW configurations with 4 indipendent color channels with grand master and strobo effect, CCT, a system that selects automatically different presets of colour temperatures on a channel, from 2900 to 6000K, with controlable grand master and strobo and CMY, where the system simulates the subtractive combination of colour components in CMY to make the fixture work like a traditional light source with filters. Cyclorama LED, with a power of only 300 watts RGBW LED and a sophisticated optical system, specifically designed, allows to illuminate in an absolutely even way an area of approximately 6 meters wide and 7 meters in height, positioned at a distance from the backdrop of only 1.5 meters. 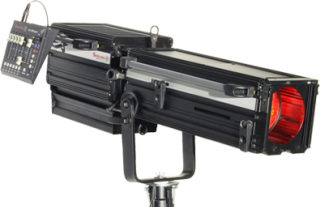 Thanks to the great extension in height of the light beam and the use of the fixture from below and from above, you can easily illuminate also the highest backdrops as in the large opera houses. 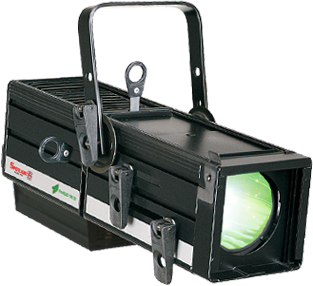 Followspot LED is a 450W high efficiency LED Followspot with a light output higher than a 2500W halogen lamp with a choice of 16 millions of colours. 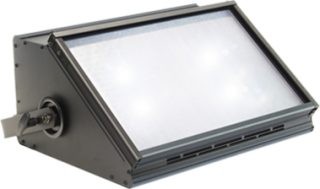 Low maintenance costs and extreme flexibility are the main features of this fixture. Color temperature goes from 5600K to 3200K or 2700-6500K with a 8° to 19° zoom.